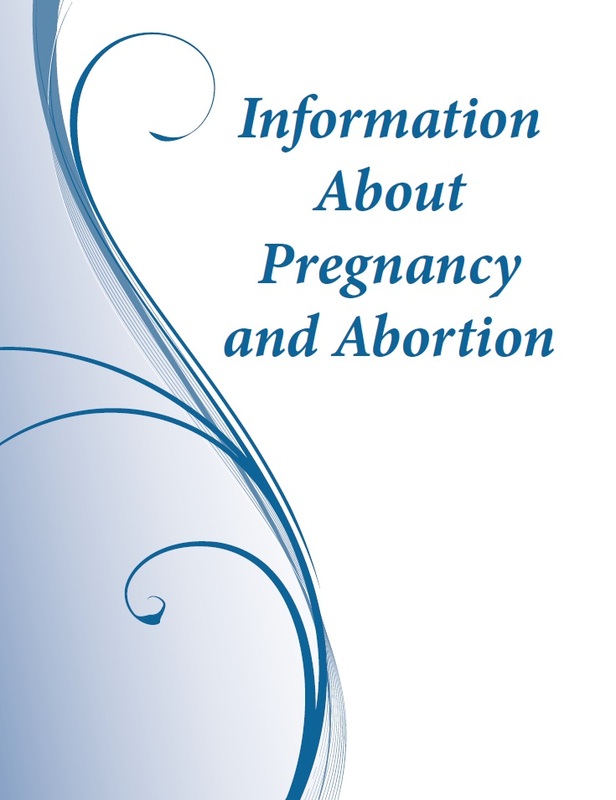 Abortion Control Act, Printed Information – Referral Service and is available at no cost to any person, facility or hospital. If you have questions, call 1.800.472.2286 press 0. To request copies, please complete the information below and allow 1-2 weeks for delivery.